Dental anxiety is a very real condition that can prevent patients from getting the care that they need. 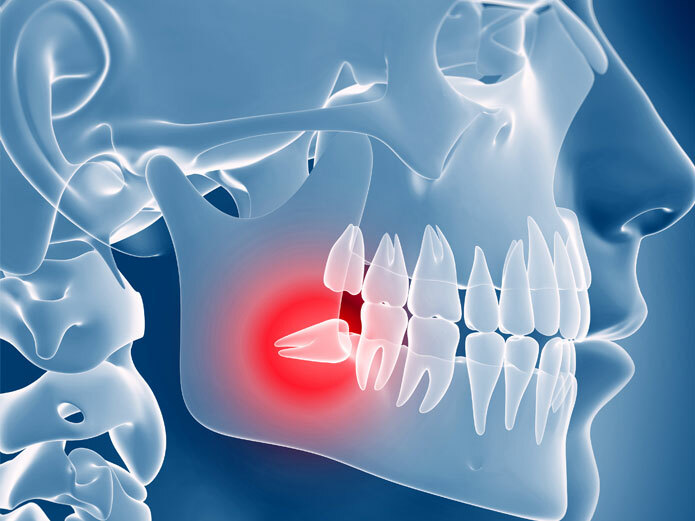 In addition, many complicated dental procedures, such as dental implants, require that the patient be calm and collected prior to the surgery so that it goes smoothly. 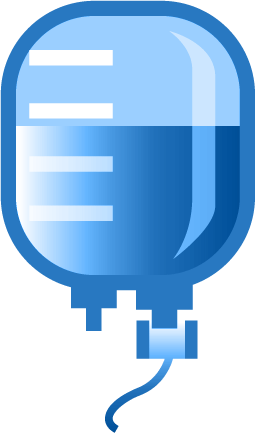 Intravenous (IV) sedation is one such method that has been proven to be most effective in keeping the patient calm, while also being able to respond to the doctor’s prompts. Read along to learn more about this unique form of sedation. Intravenous sedation is a carefully formulated series of chemicals that is injected through a needle in the arm or hand. The volume and types of chemicals injected can be easily controlled by Dr. Chaudhry, ensuring that the patient can communicate, but feel calm during the treatment. In addition, the patient will have no memory of the procedure. IV sedation is considered one of the safest methods to relieve dental anxiety, as well as prepare a patient for surgical dental treatments. It can be monitored and controlled more closely than oral conscious sedation. Keep in mind that patients are not “unconscious” during the procedure. It puts the patient in a state of mind of extreme relaxation, but still conscious enough to answer the doctor’s questions, if needed. No Gag Reflex: Patients who may have an over-sensitive gag reflex will find that they shouldn’t have any trouble with IV sedation. They’ll feel no pain or sensitivity. Consciousness: There’s a common misconception that IV sedation puts patients to sleep, but it doesn’t. 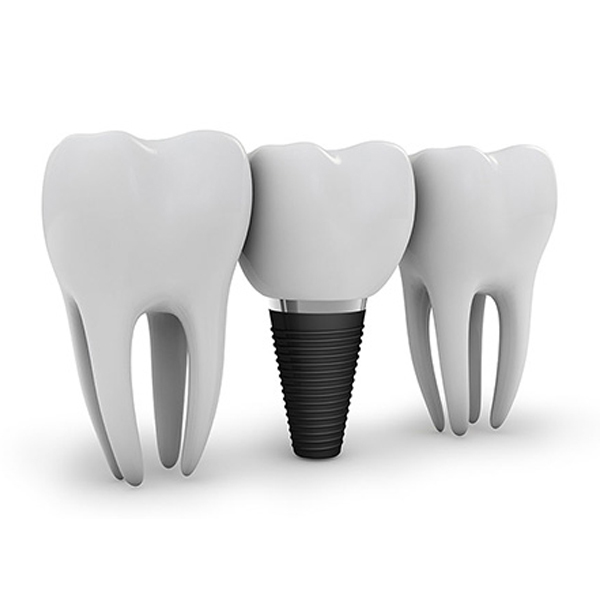 General anesthesia is what is used during medical surgeries, but for less complicated procedures like placing implants, there is no deeper sedation needed. IV sedation does not put patients to sleep, but instead keeps them in a deep relaxation. Administered Swiftly: IV sedation is one of the quickest ways to administer sedation. 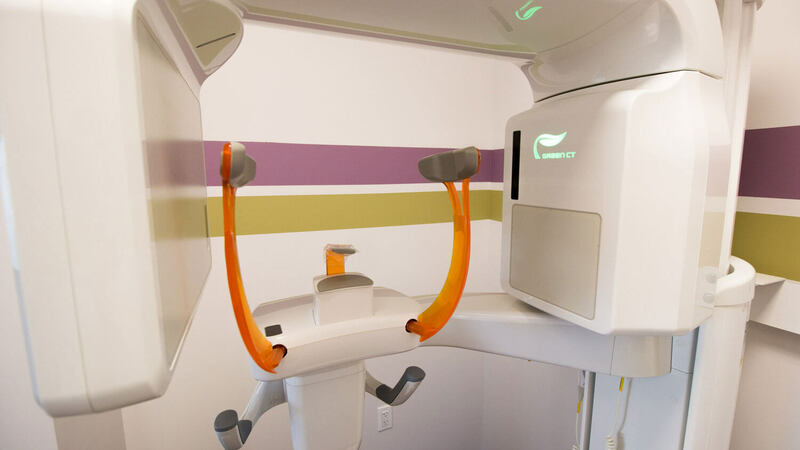 The patient will feel relaxed within minutes or even seconds. This is much faster than oral conscious sedation, which sometimes must be taken hours before. 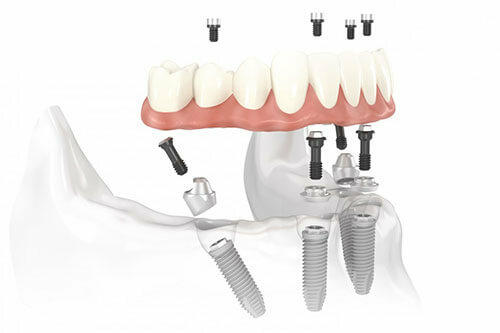 Relieves Anxiety: Patients with anxiety can feel overwhelmed about the dental implant procedure. But IV sedation is quick-acting, so patients won’t feel anxious for long. Safe to Monitor and Control: Unlike oral conscious sedation that is administered by the patient, IV sedation is monitored and controlled. The amount of sedative can be increased or decreased depending on different stages of treatment, leaving control in the expert hands of Dr. Chaudhry. Dental anxiety should not prevent you from getting the care you need for your treatment. In addition, you can trust IV sedation to keep you calm and comfortable for your procedure. 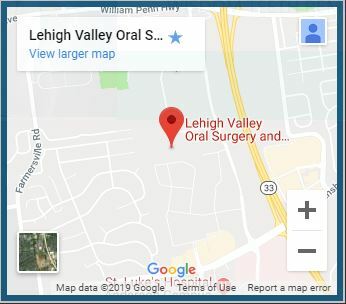 Contact Lehigh Valley Oral Surgery and Implant Center for more information on our dental treatments and how sedation dentistry can be used. Don’t let anxiety stand in your way.